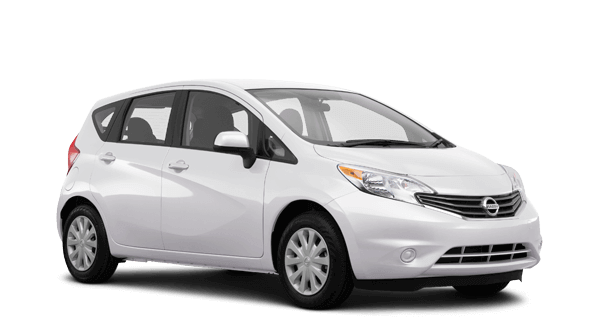 Address and contact information of iDrive rent a car Santorini. It’s simple to get in touch with us! Call, mail, Whatsapp. iDrive rent a car Greece is an official licensed company by the Greek National Tourist Organisation (G.N.T.O. / E.O.T) with all the required EU permits, under number: 0311E810000053100, since 2005.